FOB stands for “free on board” or “freight on board.” The shipping terms that follow “FOB” dictate who pays for shipping and when the ownership of goods is transferred. The FOB shipping terms have both legal and accounting implications for the buyer and seller. the designation determines which party has responsibility for the payment of the freight charges and at what point title for the shipment passes from the seller to the buyer. 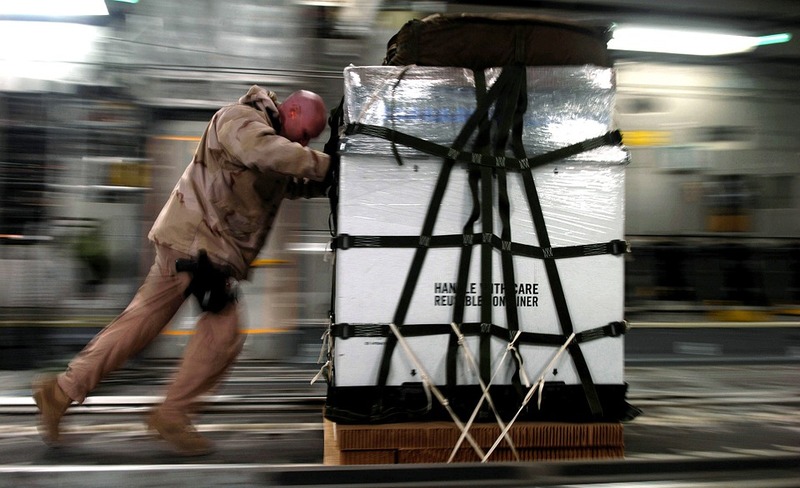 What happens if your goods are damaged in transit? Who is responsible for handling the claims and insurance? Who owns the goods while they go through customs? The agreed-upon FOB settles any legal or communication concerns with regards to possession and liability. “FOB Origin” refers to the legal fact that the buyer assumes title of the goods the moment the freight carrier picks up and signs the bill of lading at the origin pick-up location. “Freight Collect” refers to the legal fact that the buyer is responsible for all freight charges. The buyer also assumes all risks of transportation, and therefore is responsible for filing claims in the case of loss or damage. “Origin” refers to the legal fact that buyer takes ownership at the time of carrier pickup. “Freight Prepaid” refers to the legal fact that the seller accepts responsibility for all freight charges and freight claims exposure. “FOB Destination” refers to the legal fact the seller retains title and control of the goods until they are delivered. The seller selects the carrier and is responsible for the risk of transportation and filing claims in case of loss or damage. “Freight collect” refers to the legal fact that the buyer is responsible for the freight charges. “Destination” refers to the legal fact that the seller retains ownership until a claim free delivery is affected. “Freight prepaid” refers to the legal fact that the seller is responsible for all freight charges. They differ in who assumes responsibility for the goods during transit. Both contracts specify origin and destination information that is used to determine where liability officially begins and ends.